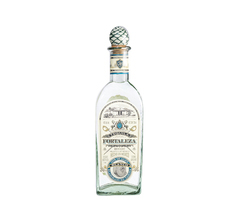 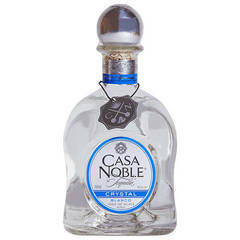 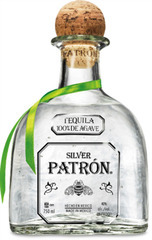 Silver tequila is the Blue Agave spirit in its purest form. 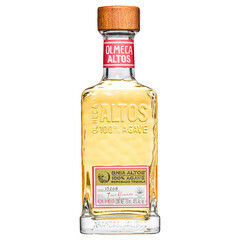 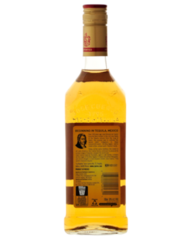 It’s clear and typically un-aged spirit, showcasing the flavors and the intensity of the Agave at their highest, as well as its natural sweetness. 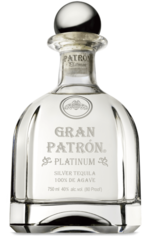 Silver tequila can be bottled directly after distillation, or stored in stainless steel tanks to settle for up to a month. 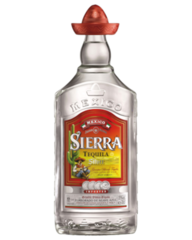 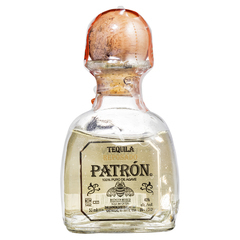 Frootbat recommends the following Silver tequilas to get you started: Milagro Select Barrel Reserve Silver Tequila, Patron Silver Tequila and Revolucion Silver Tequila 100 Proof. 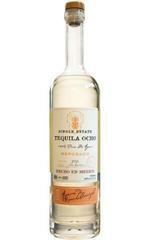 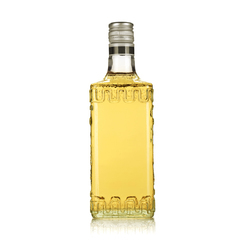 Gold Tequila is typically a Mixto, where colorings and flavors are added just before bottling. 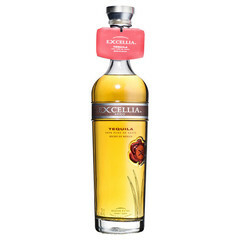 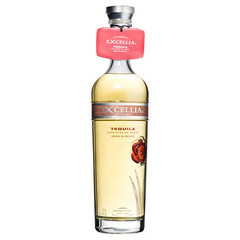 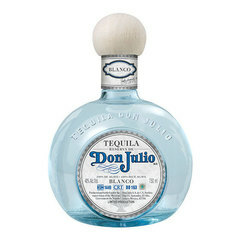 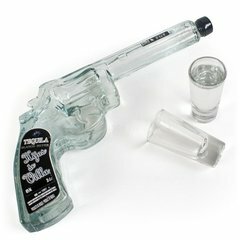 Tis young and flavoured type of tequila tends to be less expensive and used in many bars and restaurants for cocktails ‘Gold’ or ‘Joven’ Tequila can, however, also be a blend of Silver Tequila with a Reposado or Añejo Tequila. 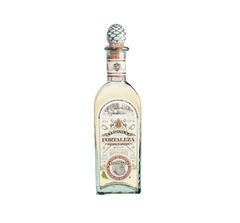 Aged for a least a year in oak barrels, Anejo tequila is a darker variant with deeper and richer flavors gained from the chatacter of the barrels in which it has sat. 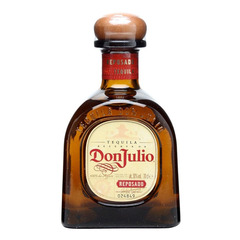 These barrels can either be used or new, but mist be oak. 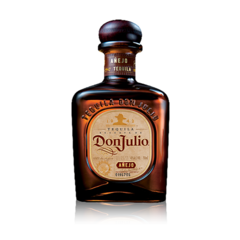 Some anejo tequilas are aged in ex Bourbon, wine or cognac barrels to add an element of the previous spirits to their bouquet. 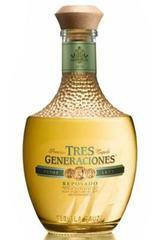 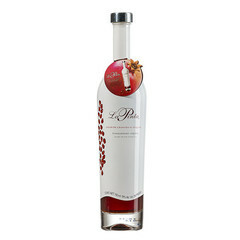 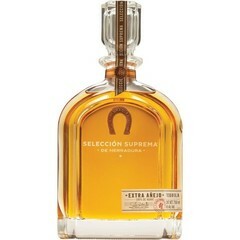 Try Rey Sol Anejo Tequila or Riazul Anejo Tequila for your introduction to the aged version of this delicious spirit. 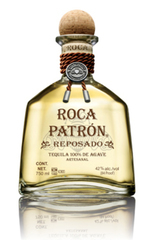 With over 1000 brands to choose from, it’s hard to know where to start with tequila. 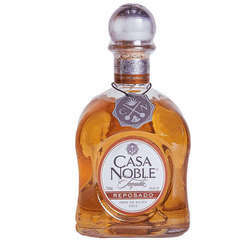 We hope that our recommendations help you on your way and into a thorough enjoyment of this beautiful Mexican spirit!